I always look forward to the Deloitte Human Capital Trends report as it provides us with some reminders of what is important and what we are not doing well. The 2016 report didn’t let me down as it drove home some very important messages for organizations and people that are aspiring to lead us into the future. It should come as no surprise to us that “leadership” remains a top priority worldwide. Of the organizations that were surveyed the percentages that rated leadership as important or very important grew to extremely high levels over the last year. Needless to say we are not doing a great job at developing future leaders and when you get right down to it we are not doing much to provide existing leaders with the tools that they need to be successful. This is somewhat surprising when companies spent nearly $31 billion on leadership programs this past year. Interesting that of the survey respondents 40% believe that their current leadership programs provide only “some” value and 24% report that they yield little or no value. The leadership landscape is changing. Positional leadership is being challenged. Leadership is being redefined and new skill sets are being sought after. 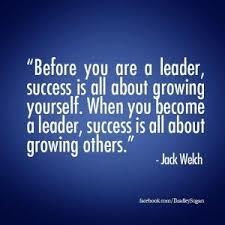 Leaders need to be that coach and mentor. They need to attract, inspire and retain great people. Leaders need to be able to critically think their way through situations and guide their followers through much the same process. It is no longer a nice to have skill set but a need to have. Organizations need to customize a leadership development program that fits their organization. A cookie cutter approach to leadership development is likely to fail. That leadership development program needs to identify up and coming leaders which can include high potential development employees with the bottom line being to provide them with tools before we throw them in the deep end of the pool. 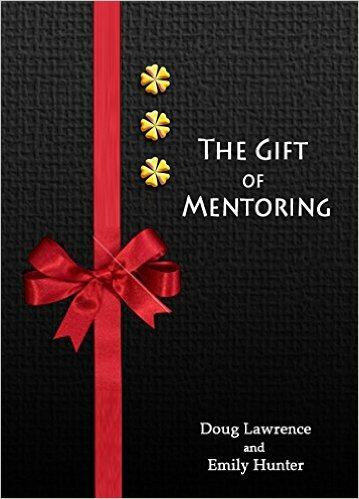 I have always stated that mentoring and coaching play a huge role in a leadership development program. I have seen in the past organizations that have set young leaders up to fail as they provided training but did not follow through on the training with coaching and mentoring. I have seen young leaders stumble and fall many times as they did not know how to navigate or critically think their way through a challenge they had been presented with. All of this could have been prevented if mentoring was made available as part of the leadership development program.